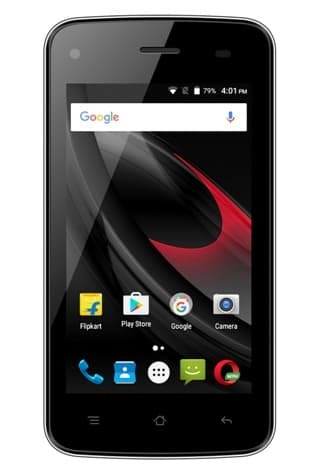 Swipe Telecom has announced a new smartphone which has gone on sale exclusively on ShopClues. The new handset is called the Swipe Konnect Star and is the new iteration of the old smartphone with the same name. The Swipe Konnect Star is an entry-level smartphone and with a price tag of Rs. 3,799 so we aren’t expecting much in terms of tech specs. The Swipe Konnect Star is available Silver, Gold and Grey colour variants. You can get the Jio Happy New Offer with the Swipe Konnect Star which gives you free internet and voice calls up to 31st March 2017. The website ShopClues is also giving you an additional 5% off on the Swipe Konnect Star when you enter the promo code ‘MOBILE5’. The Swipe Konnect Star has a rather small 4inch display with FWVGA resolution display with no protective glass. The Swipe Konnect Star has an unspecified chipset with a 1 GHz quad-core processor and 1GB of RAM to run Android Marshmallow. Thankfully the internal memory of the Swipe Konnect Star stands at 16GB which is twice the capacity of similarly priced smartphones. You also get microSD card support for cards of up to 32GB. The Swipe Konnect Star is a dual SIM VoLTE capable handset. 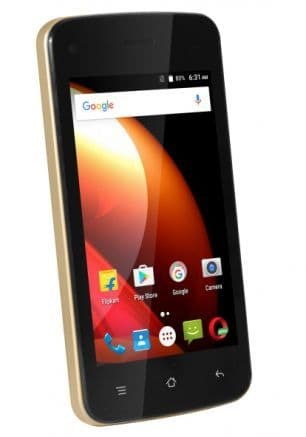 The Swipe Konnect Star has a LED flash equipped 5MP camera on the rear and a 1.3MP camera on the front. The Swipe Konnect Star supports 12 regional languages along with English. The Swipe Konnect Star has a G-Sensor and a proximity sensor. The Swipe Konnect Star is powered by an 1800mAh battery that offers up to 180 hours of standby and 10 hours of talk time. The connectivity options include microUSB, Bluetooth and Wi-Fi.